Illyana Rasputin, little sister of the X-Men's Colossus, entered Limbo as a child and left as a young woman... on the same day! In that one day, she spent seven years learning magic from the best of the worst, the blasphemous Belasco! The X-Men escaped him, but they're still there nonetheless- some dead and some even worse off! Which fellow mutants can Illyana befriend, which will she have to fight - and is there even a difference between the two? Also featuring the New Mutants! 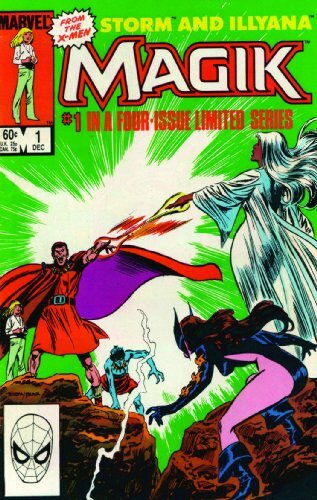 Collects Magik #1-4.